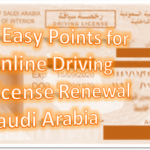 You can get enquiry about you qatar visa status online from MOI Qatar. 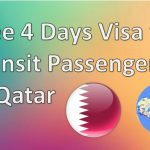 Those who want to know that his qatar visa application is approved from Qatar MOI or not can see the status and then pay the visa fees online to proceed for further process. The system is part of Qatar Hakoomi e-service which let you to use advance online technology to get you related services without going to passport or immigration offices. 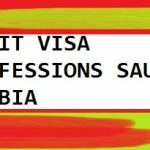 To check whether Qatar Visa application is approved or any other kind of problem occurs in your documents you will see a remarks link from where you can easily see the things which were still missing you have to bring out all of those to get your visa status approved fro Qatar. 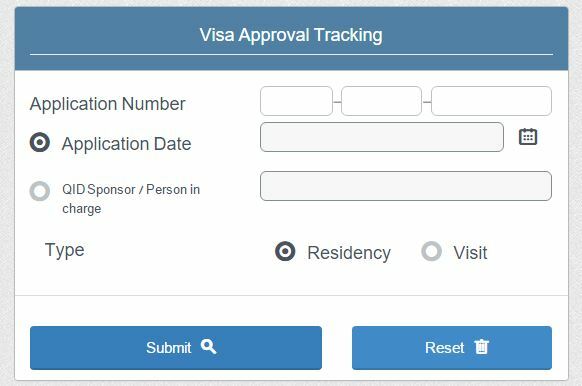 If after submitting details you i’ll see the remarks option its mean that you visa application is in complete must see the remark to figure out what is required to complete the application.